LISTEN NOW! 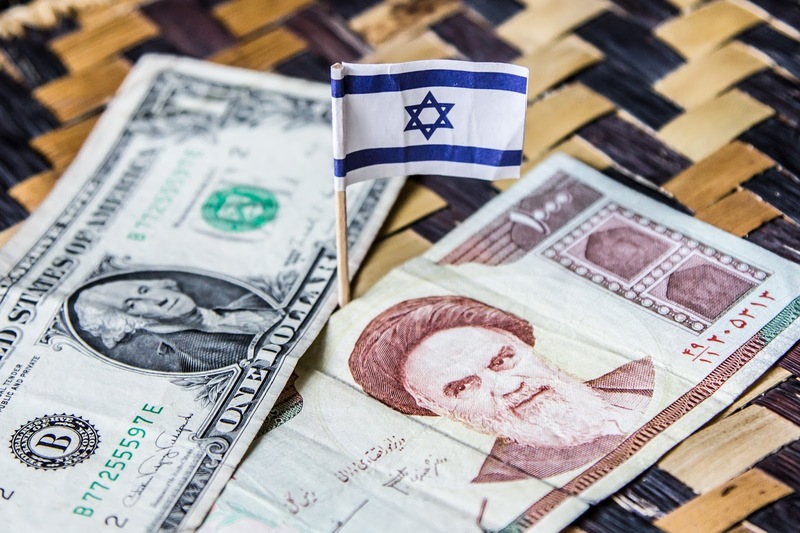 Greg, John, and Pat discuss how Iran is seeking relief from some of the sanctions which Israel says it will be a mistake of historic proportion. Iran has a minister of radical Islam whose job is to export radical Islam. CBN News reports how some Iranian hardliners want the sanctions to be removed. The sanctions are working and are nearly crippling Iran economically. This is not the time to relieve them says Israel. We need to continue to pray for Israel as Iran is allegedly merely weeks away from having a nuclear weapon. Israel will act even if she has to act alone. Is Israel Really Headed to War? ACA – Affordable Care Act- Gathering Data Purposes Really?